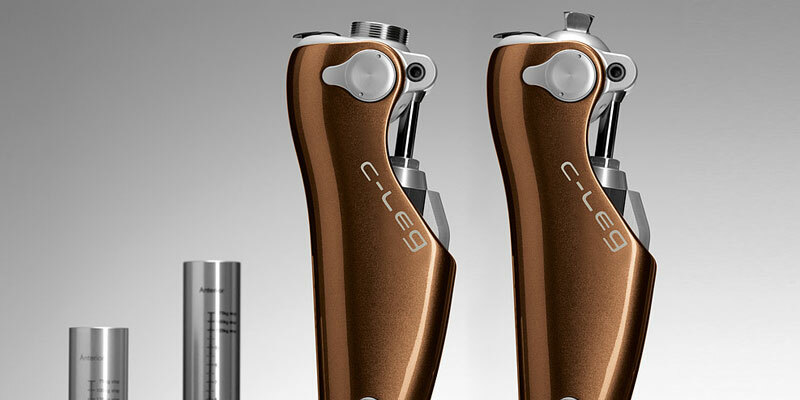 We engineer, fabricate, and fit lower & upper extremity Prosthetics. 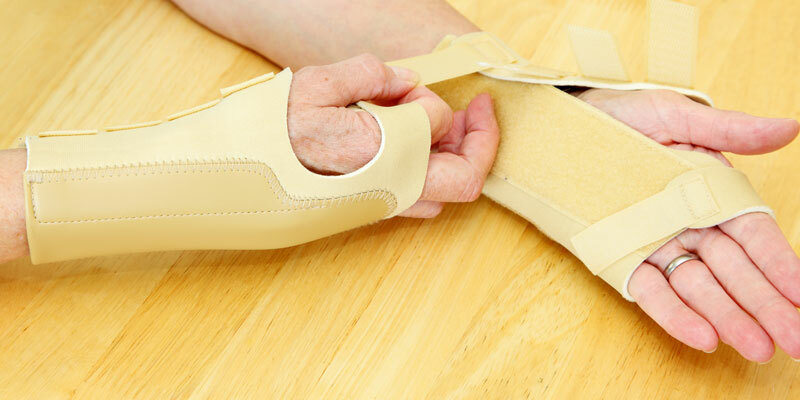 We engineer, fabricate, and fit lower & upper extremity Orthotics. ProsthetiCare was founded in 1992 by Tim Goldberg, after a rock climbing accident that resulted in the loss of his right leg right above the knee. ProsthetiCare’s mission is to build lifelong relationships with our patients, families, and physicians. 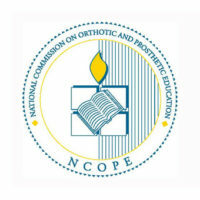 It is our goal to provide you with excellent Prosthetic and Orthotic care, as well as exceptional customer service. 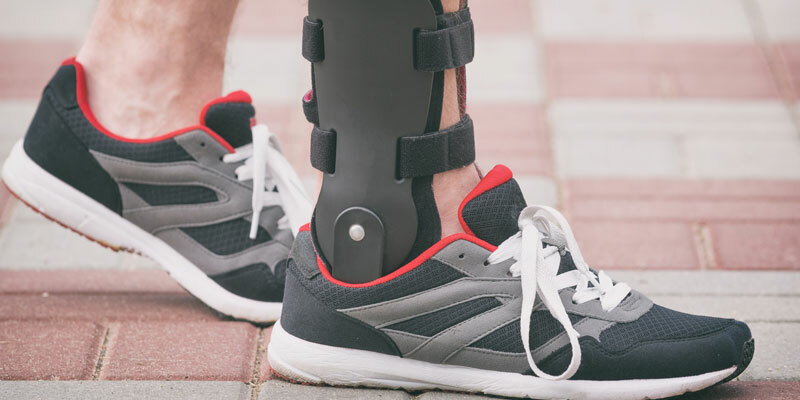 Our goal at ProsthetiCare is to minimize the patient’s recovery time through the appropriate application of custom orthotic and prosthetic devices. Our practitioners evaluate each patient, design and supervise their device’s fabrication, then fit the device and the train the patients in its use. The patient-practitioner relationship continues thereafter, as follow-up visits allow patients to maintain the full benefit of the device. ProsthetiCare’s expert technical staff fabricates customized orthotic and prosthetic devices in our lab for personal fabrication service. This enables practitioners to insure that custom devices are fabricated accurately for prompt delivery. For the convenience of physicians and allied health professionals, ProsthetiCare’s practitioners are available for emergency telephone consultation on a 24 hour basis. Transportation to our facilities can usually be arranged for patients in nursing homes or homebound. 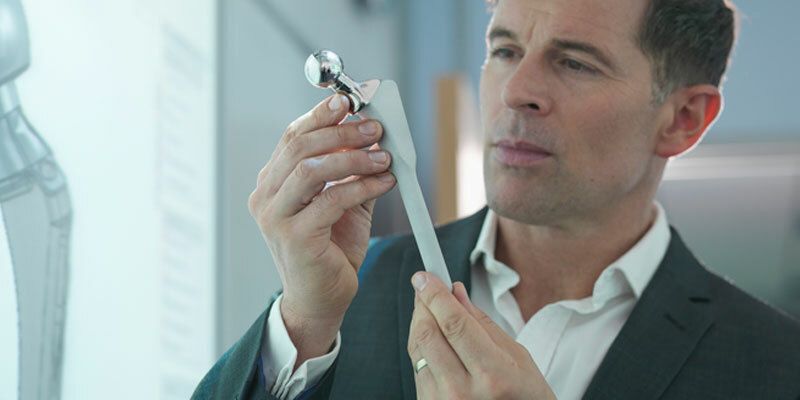 ProsthetiCare is dedicated to servicing our patients’ needs with the highest level of professionalism and sensitivity. We have implemented a proactive quality assurance program and welcome exchanges between our practitioners and other members of a patient’s rehabilitation team. 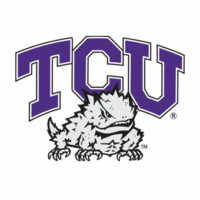 Initial consultations and follow-ups with our ABC Certified and Texas Licensed are complimentary. We assist patients in submitting their insurance claims and accept a wide range of carriers; which can be viewed here. Each patient should bring their prescription, insurance identification/eligibility card, insurance forms, HMO/PPO forms, and other pertinent information upon their first visit to our facility. 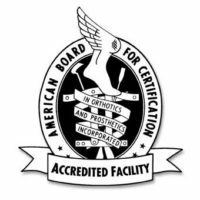 Our facility is Medicare and ABC certified, as well as an NCOPE Orthotic and Prosthetic Residency Program Site. our patients. Feel free to call us, visit our office, or send us a message!